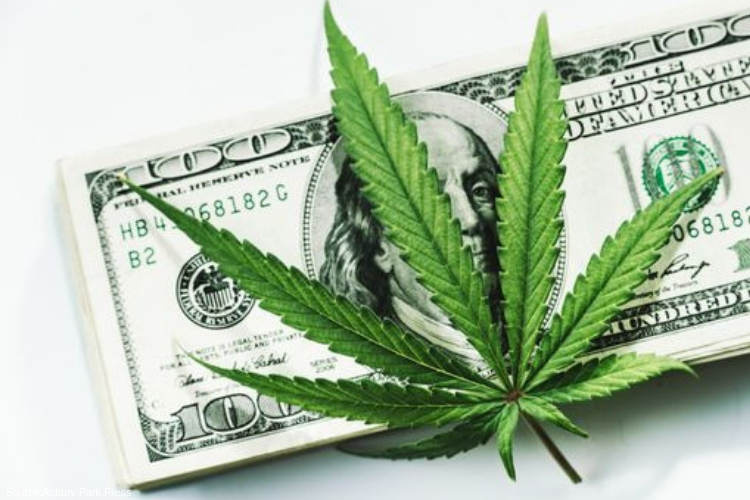 The constant battle over cannabis taxes in the state of New Jersey has created a significant obstacle in the legalization of marijuana. The dispute comes from Senate President Stephen Sweeney who has repeatedly said he would not go a penny more than 12 percent on the excise tax on legal weed. The Governor, on the other hand, has blocked any suggestion of a 12 percent excise tax moreover has previously mentioned he is in favor of a 25 percent tax rate. Although the state is facing many other issues surrounding the regulation of legal marijuana, taxes have been the most significant dispute between the governor and legislative leader, along with it being one of the biggest things keeping New Jersey lawmakers from voting or moving forward with legal cannabis. However, a new marijuana tax bill has been making its way to the table this month and could benefit the marijuana debate in Trenton in the next coming weeks. The new proposal suggests that marijuana should be taxed based on weight, instead of the excise tax on the sale. According to unnamed sources, details on the bill are very vague but hopes to bring a new agreement between the governor and legislative leader on the topic of marijuana — taxes and regulations have created obstacle after obstacle in the path to legalization during January. By taxing marijuana by weight, it would serve as protection against fluctuating prices that have affected other states. According to the excise tax, consumers would have to pay a percentage in sales tax, whereas under Sweeney’s proposed 12 percent, consumers would pay $36 in tax on a $300 ounce of Cannabis, however if the prices decrease to $150 an ounce, the state will only receive $18 in tax. Regarding the new proposal which evades against falling prices by maintaining the tax at the same regardless of the cost. For example, if the tax is $50 per ounce, the proposed tax rate-which has not been released- would stay the same regardless if the ounce cost $300 or $150. Last year, a report from the Colorado Department of Revenue showed that marijuana prices had dropped by about 70 percent since recreational sales began in 2014. Despite the findings, the drop has not yet reflected in the state’s revenue, and experts predict Colorado will soon feel the impacts. The hopes of saving New Jersey from being one of those states is in the hands of the new proposal that intends to change that, while finally leading to the legalization of marijuana in New Jersey.